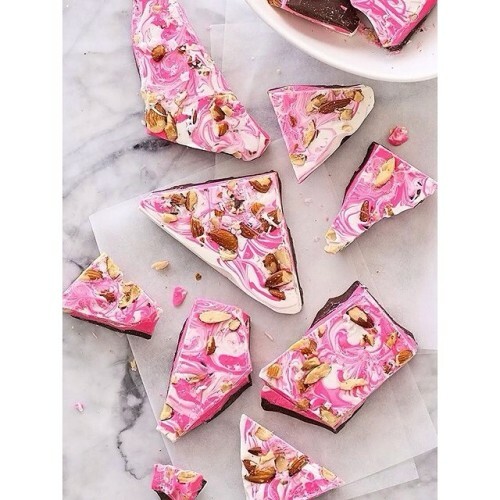 Strawberry, almond and white chocolate bark. Cure your sweet cravings the easy way with a cup of our GUILT-FREE HOT CACAO. Made from superfood cacao, this product aids in suppressing your sweet tooth.